Mary Sykes coordinates all of the trainings provided by DRW to the DBSs throughout the state. Coming to work for Disability Rights Wisconsin brought Mary full circle. 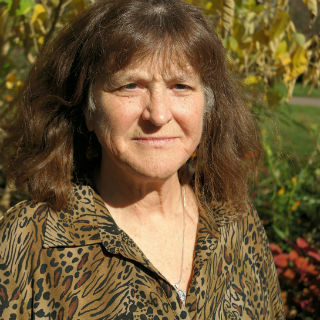 She worked for many years in the disability rights field as the coordinator for the Citizen Advocacy program in Dane County, working closely with DRW (then known as Wisconsin Coalition for Advocacy). In between these 2 positions, she served as the Office Manager for Fair Wisconsin, the statewide LGBT advocacy organization. In addition to her position with DRW, Mary works as a consultant providing person-centered planning and inclusion facilitation for individuals with developmental disabilities and their families.